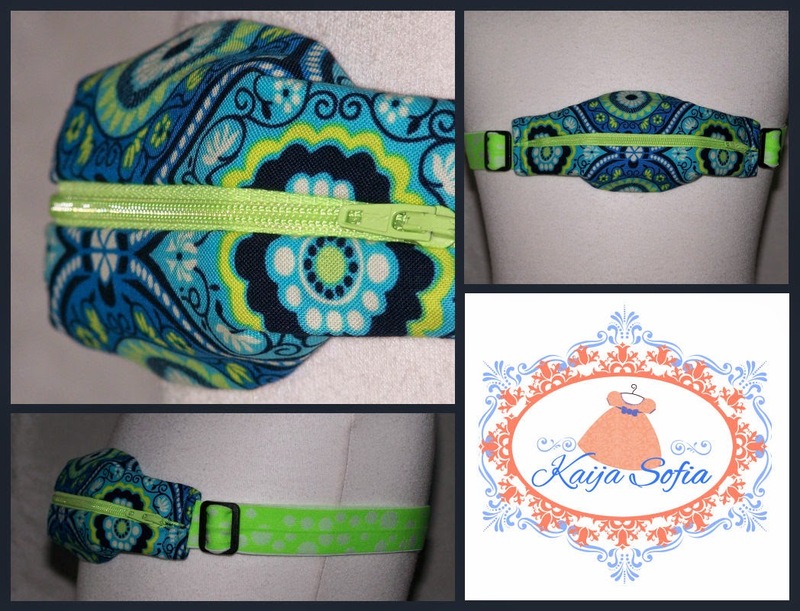 Kaija Sofia: Not just for kids! 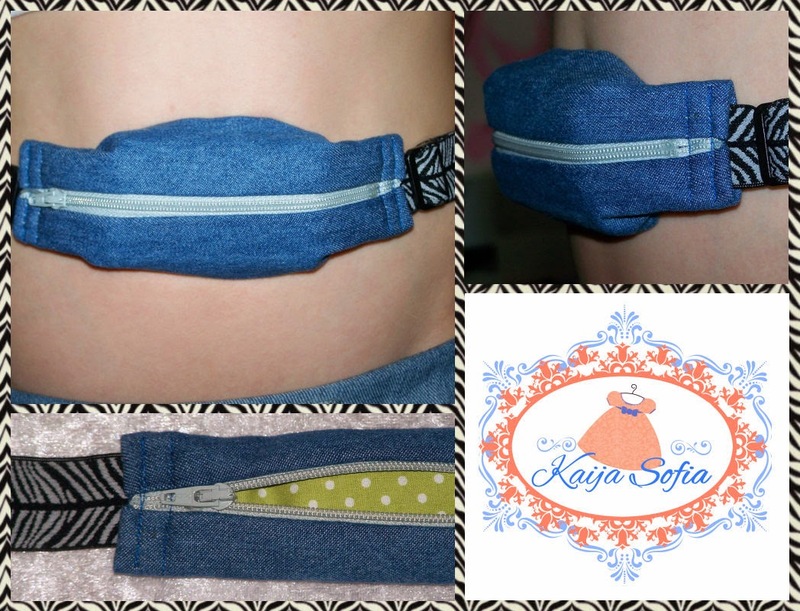 I don't just make insulin pump belts for children. 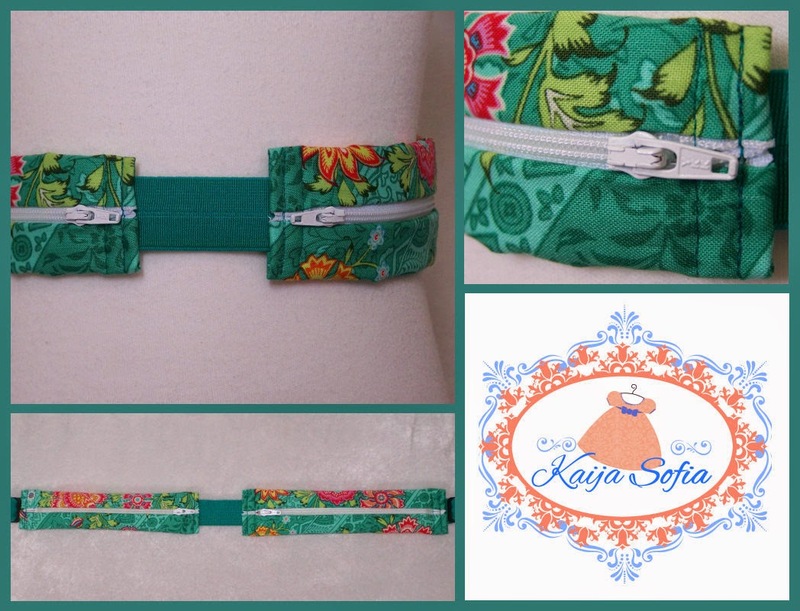 Here are a few of the larger size pump belts that I've made recently, to fit adults, including a double belt (the green Amy Butler print) which was made for someone to hold an insulin pump in one side and a Dexcom receiver in the other. 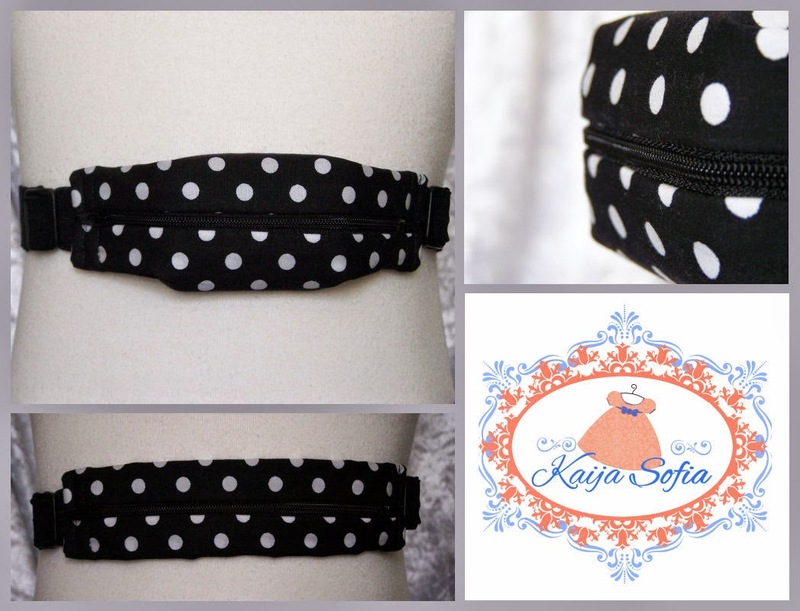 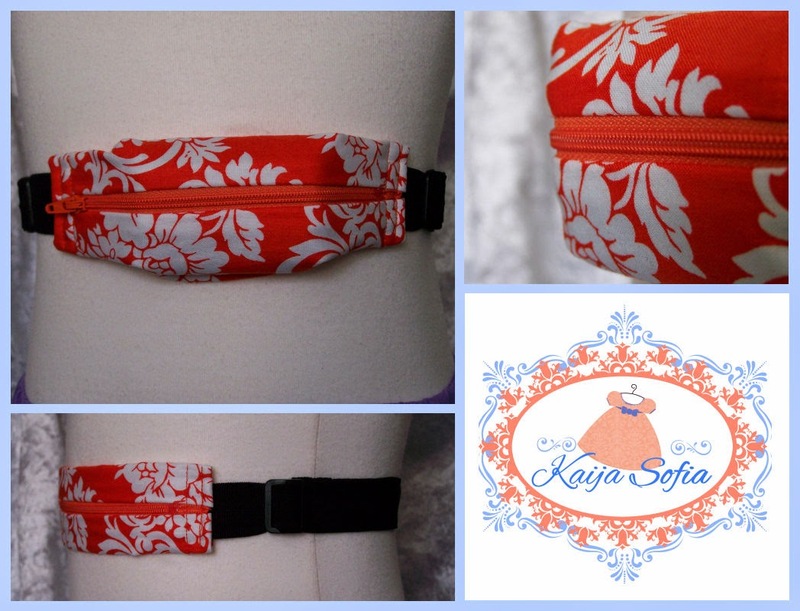 Contact me if you'd like a custom pump belt made for you, or take a look at my Etsy shop!